IMPLANET is an international company listed , based in Bordeaux (FR ), the institutional and public shareholders are European. 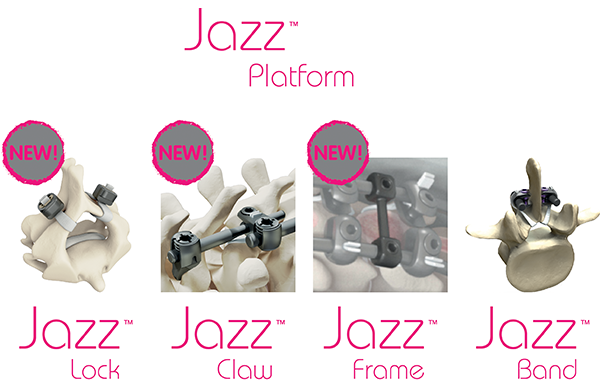 The Implanet Spine System, Jazz™, and Haka are the result of the collaboration between specialized spine surgeons working both in public university hospitals and private clinics, and the Implanet team, expert in this field. Madison is the result of the collaboration between specialized knee surgeons working both in public university hospitals and private clinics, and the Implanet team, expert in this field.